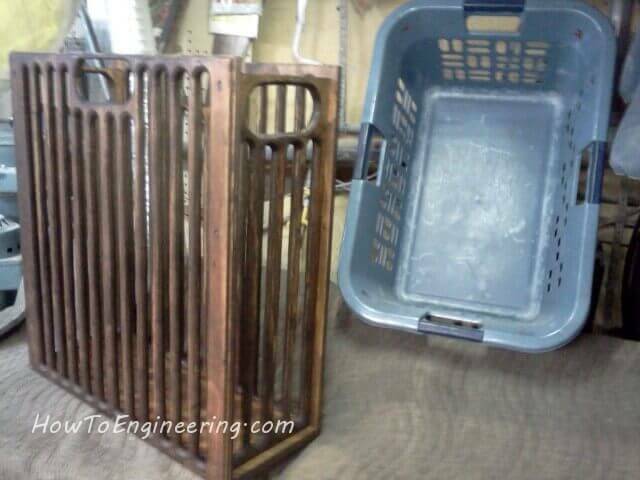 Make a plywood Laundry basket – fancy column design with router and stain. I made a Plywood laundry basket! Author GabePosted on June 5, 2012 October 28, 2016 Categories Home Improvement, WoodTags Difficult projects, Fabrication, Gabe Projects, Wood WorkingLeave a comment on Make a plywood Laundry basket – fancy column design with router and stain. 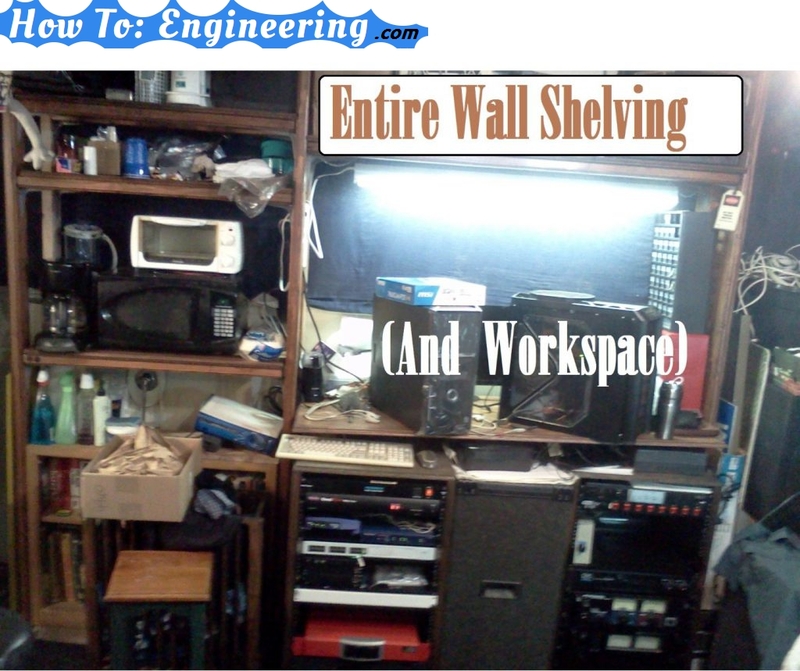 I build an entire wall wood Shelving and Counter for my soldering and small parts drawers. The top shelf holds my larger maker items such as motors and computer parts. Under the counter is my server and amplifier racks. I made the left side into my kitchen area and my bookcase under that. I make my own Carbon Fiber fenders and magnetic parts tray. My car came with crappy fiberglass fenders covered in bondo to make them fit this model of car… Not sure what the last owner was thinking. I was going to change that! 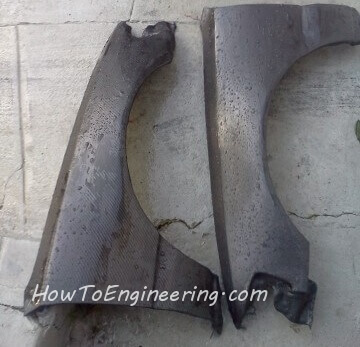 Author GabePosted on April 3, 2012 June 1, 2016 Categories Cars, Honda CRXTags Difficult projects, Fabrication, Gabe ProjectsLeave a comment on I make my own Carbon Fiber fenders and magnetic parts tray.